Start in Arequipa and end in Puno! 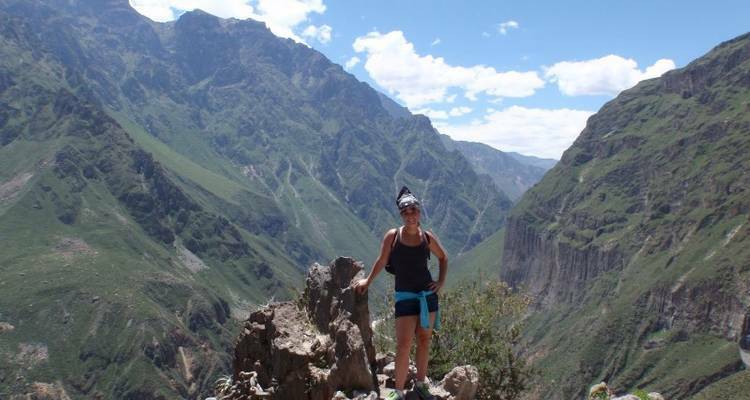 With the hiking & trekking tour Colca Canyon Trekking & Transfer to Puno, you have a 3 day tour package taking you through Arequipa, Peru and 3 other destinations in Peru. 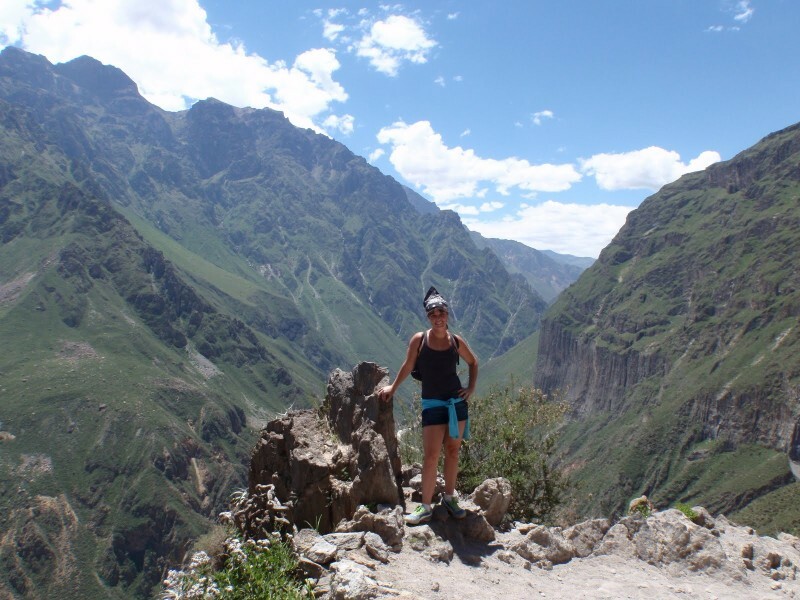 Colca Canyon Trekking & Transfer to Puno includes accommodation as well as an expert guide, meals, transport and more. What time does the bus arrive in Puno roughly and is it possible to get a bus after to La Paz in Bolivia? You will arrive at night time so you won't be able to continue to La Paz, you will need to sleep in Puno one night for sure. Is there somewhere we can leave our things and pick them up again? Yes, you can leave some things in the van to wait for you, or you can leave them in Chivay, you can ask your Guide to tell you where. Arequipa is the starting point and Puno is the endpoint. TourRadar only requires a deposit of $99 to confirm this Bamba Experience booking. The remaining balance is then payable 65 days prior to the departure date. For any tour departing before 30 June 2019 the full payment of $174 is necessary. No additional cancellation fees! You can cancel the tour up to 65 days prior to the departure date and you will not need to pay the full amount of $174 for Colca Canyon Trekking & Transfer to Puno, but the deposit of $99 is non-refundable. If you cancel via TourRadar the standard cancellation policy applies. TourRadar does not charge any additional cancellation fees. You can cancel the tour up to 65 days prior to the departure date. If you cancel your booking for Colca Canyon Trekking & Transfer to Puno via TourRadar the standard cancellation policy applies.